All display begins and ends in the mind. Big, bold and very colourful, Noon magazine is only in its second stage of incarnation and, like all exotic insects, is brightest and most alluring in its earlier stages of development. Things are at their clearest before Noon, which is when shadows approach the smallest and most clearly defined state of their existence. Passionately concerned with fashion, fine art and ideas, the magazine must constantly be reborn in order to renew its alien beauty. 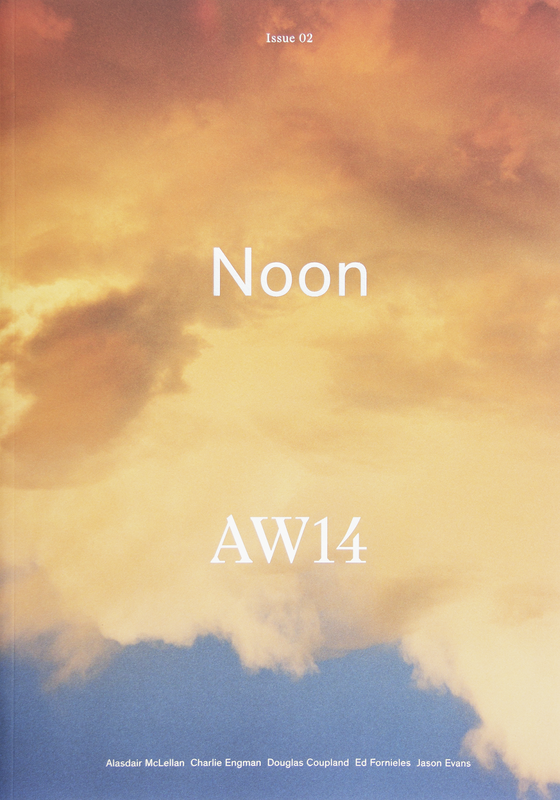 I am therefore very pleased that issue two of Noon – ‘AW14’ for those who know about these things – contains some extracts from my latest book The Bright Labyrinth. These are pieces taken from different parts of the text and reworked –sometimes re-edited or completely rewritten - into a new sequence that outlines one of The Bright Labyrinth’s principal themes relating to progress, memory and experience. The text is featured alongside contributions from Alasdair McLellan, William Gibson and Douglas Coupland – you can find a review of the issue courtesy of It’s Nice That by clicking here. 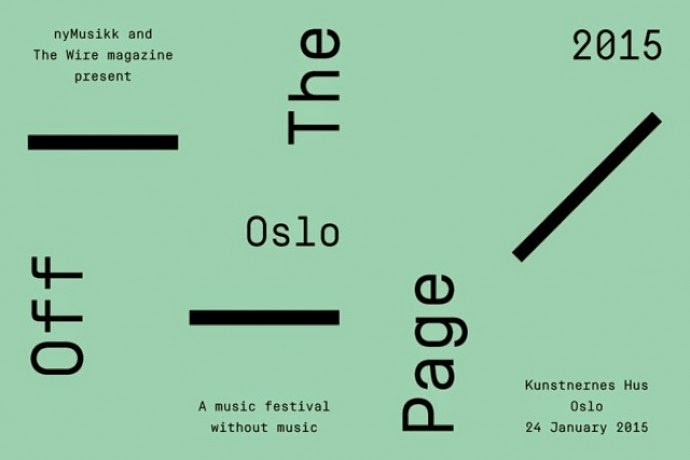 A new magazine is a good place to start a new year – and supporting print publications is even better. Noon is available from Antenna Books, can be ordered from The Village Bookstore in Leeds and is on sale at the ICA and Tate Modern – although the best way to find out the magazine’s availability is to follow @noonmagazine on Twitter.